Here at Teasley Lane Storage, we know that office space can sometimes be at a premium. Don't waste your time and money purchasing another building or leasing additional office space with a long-term lease agreement. We can help reduce your business costs with a cheap storage unit and no long-term commitment. 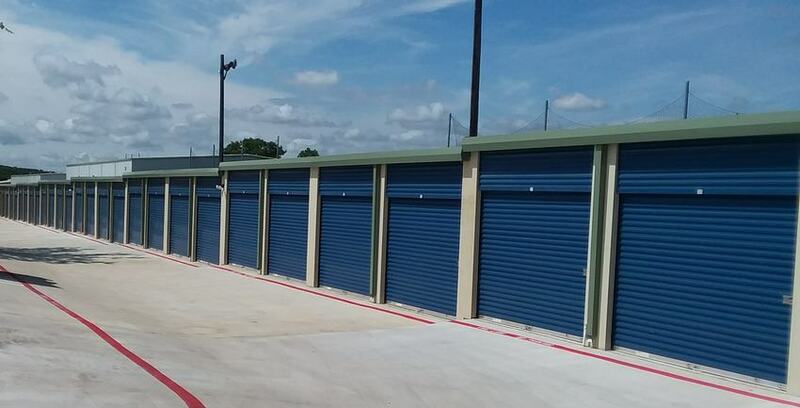 We have storage near your office in the size you need, whether you are storing file boxes, surplus supplies, or furniture and cubicles during a rebrand or remodel.